If you’ve seen movies about the Old West, you’ve likely heard of a weapon known as the derringer. The scene would include some scoundrel cheating at cards, then get cut down from across the table by a tiny gun that was pulled from seemingly nowhere. This illustrates two attractive features of derringer firearms, their exceptional concealability, and surprising firepower. Over time, derringer has come to be a generic term applied to a class of small pistols that could be easily concealed in a pocket or a purse. The original Mr. Deringer was a weapons designer during the 19th century. His name lives on with the popularity of the modern derringer pistol, even with the slight misspelling. His original pistol in this class fired a single shot loaded through the muzzle. 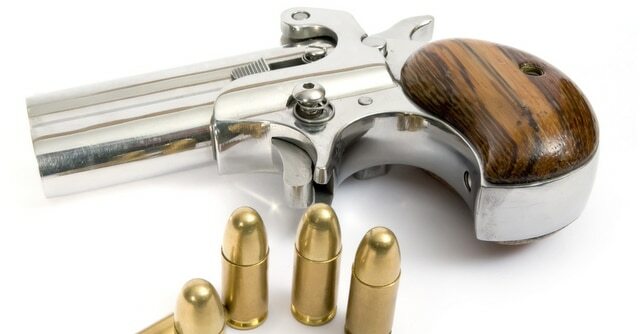 This type of pistol also came to be known as a pocket pistol or palm pistol. Given its features, the most common use for derringer firearms is for personal protection. Their small size doesn’t allow for a semi-automatic or revolver design, so they hold a small capacity, usually two rounds. They also have a shorter barrel than other pistols, so their accuracy is limited to shorter distances. To make up for this, they can pack a big punch, with models available that shoot .45LC and .410 GA ammunition. If you’ve never handled a derringer, their value will become clear as soon as you pick one up. Shooters of all sizes and abilities can benefit from their simple design and ease of use. These days, about a dozen companies manufacture derringer pistols, and they come with lots of options to meet your needs. These options include different barrel lengths, trigger guards, calibers, and colors. Regardless of the options you choose, your derringer will still be easy to conceal and provide the protection that Mr. Deringer designed into his original pistol. 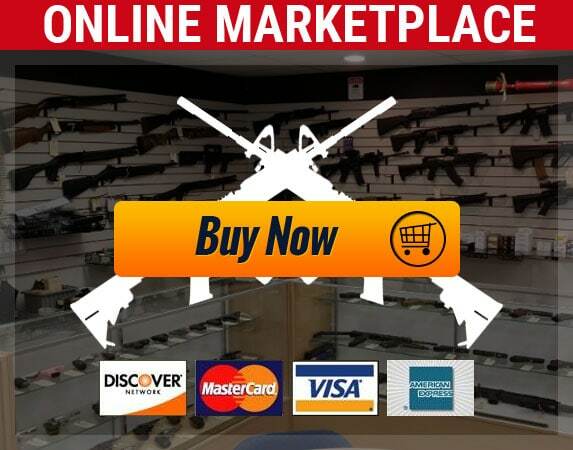 IFA Tactical carries all the firearms and accessories needed to meet your needs, so buy now at our online marketplace or visit us today. Call us today to place an order, for technical support, or product information. IFA Tactical, LLC 35506 Mound Road, Sterling Heights, MI 48310.